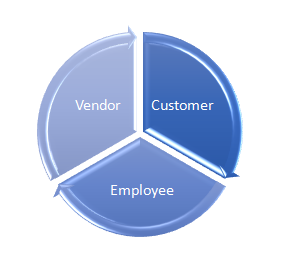 Treat our customers, employees and vendors fairly. Be honest and dependable. Commit. Not only listen, but act on what we hear. Never cut corners. Be trustworthy. Give back to our community, impart knowledge, offer opportunities. Believe in change for the betterment of the industry.